Simple Pleasures ... Casual Elegance! 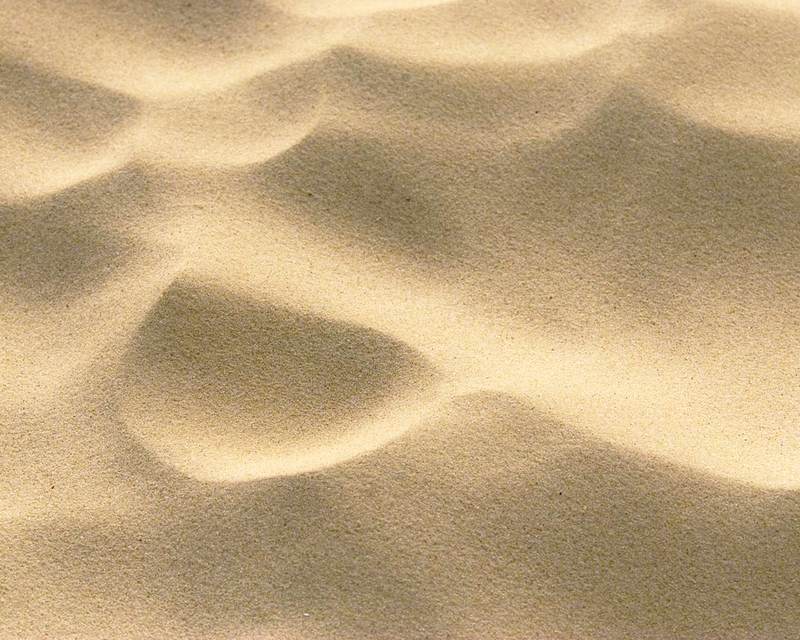 Stay at Simply Baku and discover the romance of the tropics, the enchantment of the sea and the joy of a simpler life. Tranquility, serenity and peacefulness to refresh your soul and recharge your spirit. Old world charm, casual elegance, handcrafted workmanship to engage your senses. 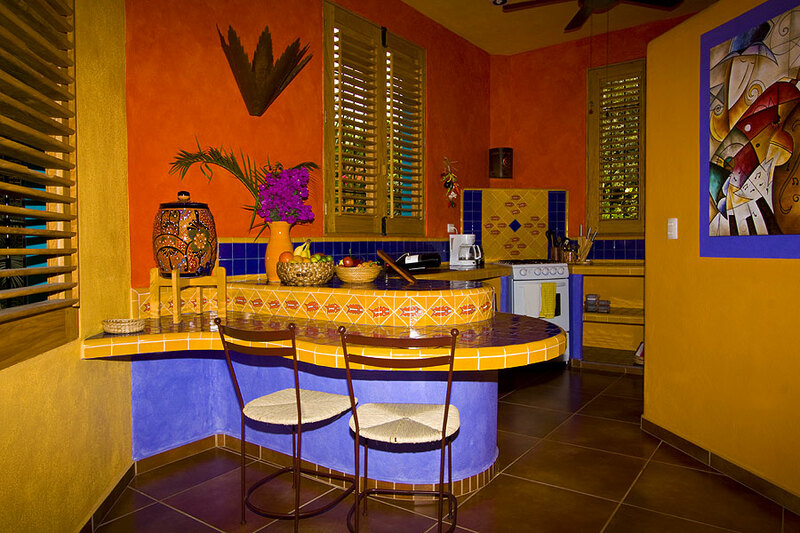 Vibrant, passionate Mexican colors to awaken your soul. A perfect spot to indulge in the simple pleasures of life where time simply becomes unimportant. What a luxury, si? 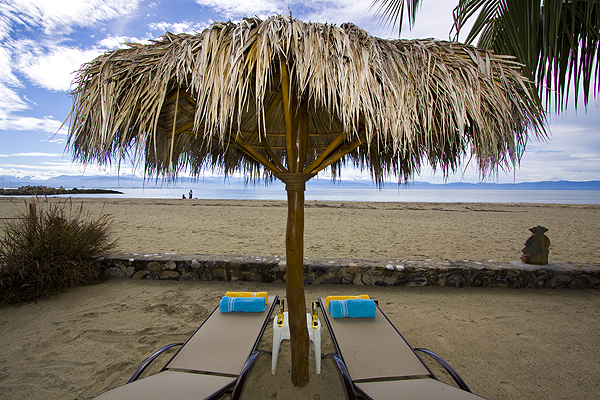 Simply Baku is located on the beautiful beaches of Riviera Nayarit, Mexico just north of the renowned Puerto Vallarta and, just a coconut’s throw from the world-class Marina Riviera Nayarit. Baku offers 4 private guesthouses as vacation rentals directly on the beach plus, two charming beach view guesthouses. 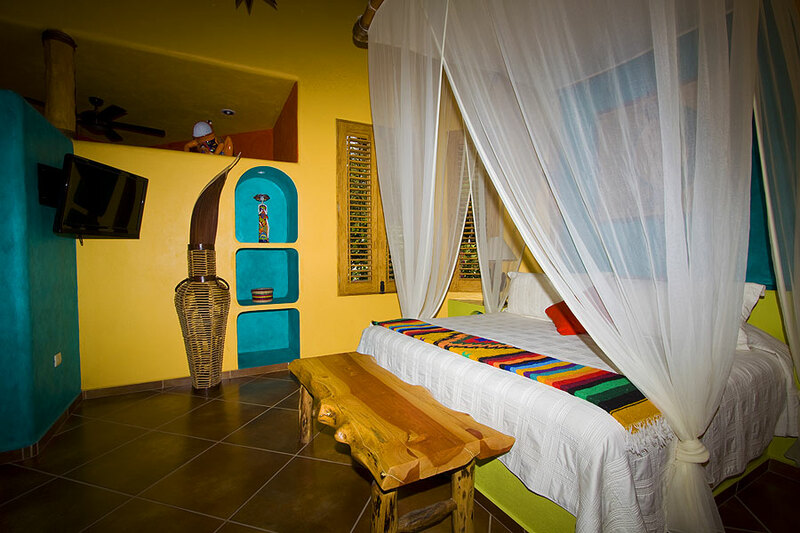 All guesthouses are meticulously designed and luxuriously appointed with the simple elegance of days gone by and the charm of old world Mexico. 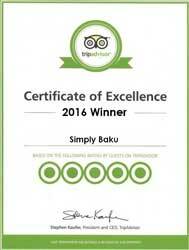 At Simply Baku, we’re small, we’re private, we’re attentive to details. You’ll find the utmost in comfort, thoughtful amenities and affordable luxury with little extras for pampering. And, at Simply Baku, you have a front row seat to events hosted by the Marina whether its sailing regattas like Copa Mexico, Junior Olympics sailing competitions, national swimming competitions, kite surfing or windsurfing. And, after the events, the beach returns once again, to a tranquil, peaceful and “all to yourself” paradise. So, come join us at Baku. 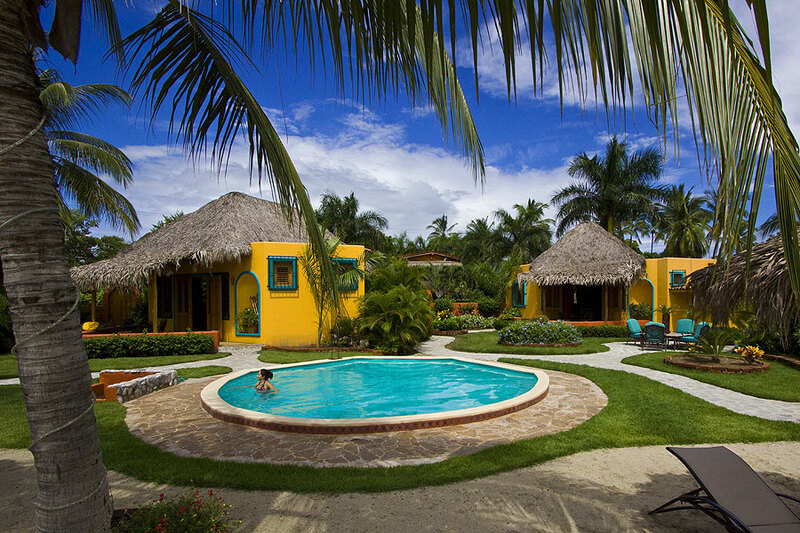 Discover the romance of the tropics, the enchantment of the sea and the joy of a simpler life in the quaint fishing village of La Cruz de Huanacaxtle. Get our Specials Deals directly into your Inbox!